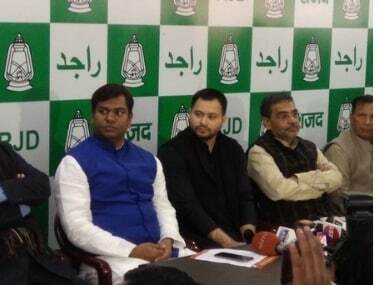 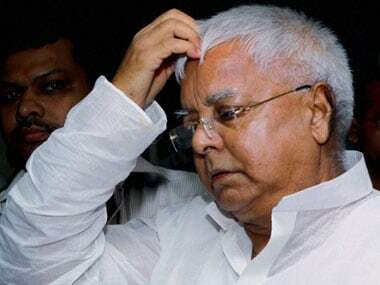 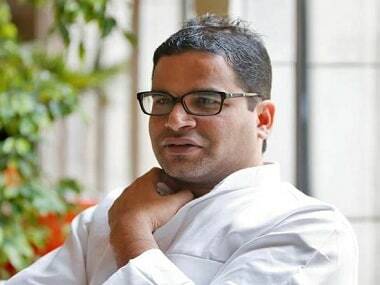 Prashant Kishor, JD(U) vice president, on Friday hit out at Rashtriya Janata Dal (RJD) chief Lalu Prasad Yadav over his claim that Kishor acted as an 'emissary' on behalf of Bihar chief minister Nitish Kumar. 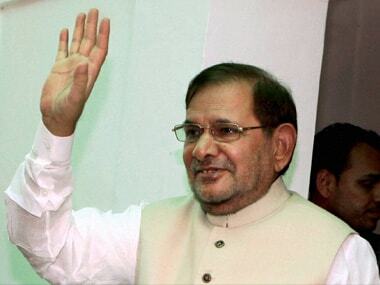 According to Sharad Yadav's loyalists, several party MLAs and MLCs are in touch with him. 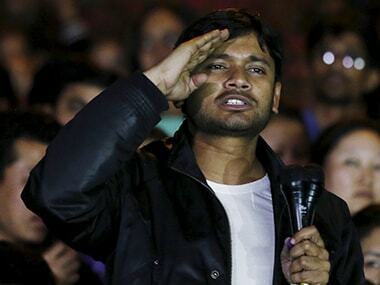 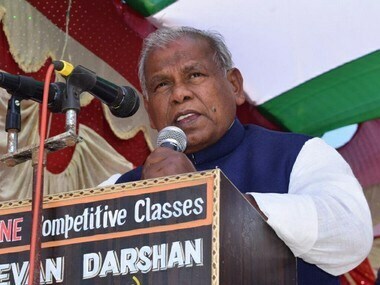 But apart from the two Rajya Sabha MPs, no party leader has pledged open support to Yadav. 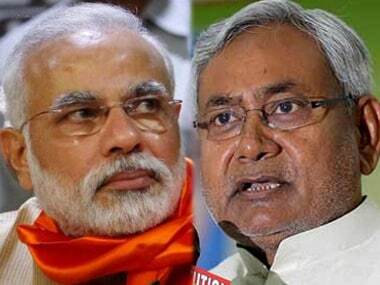 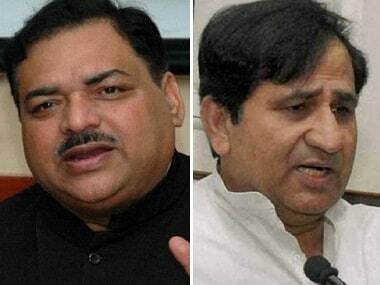 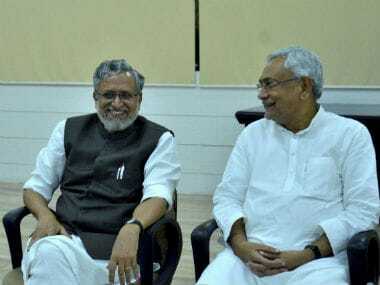 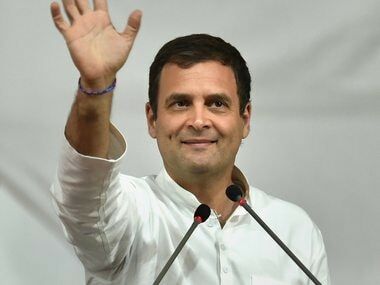 Nitish Kumar’s party has only been above the Congress in electoral popularity, while the Bharatiya Janata Party (BJP) has been the state’s most popular party.